My favorite Canadians Bill Lee and Leo Duperron teamed up today to land an inshore Slam. The redfish were everywhere all morning and the pair we landed were 30 and 31 inches. The guys were really hoping for a smaller red to put on the grill but catching two oversized ones is a good kind of problem to have. 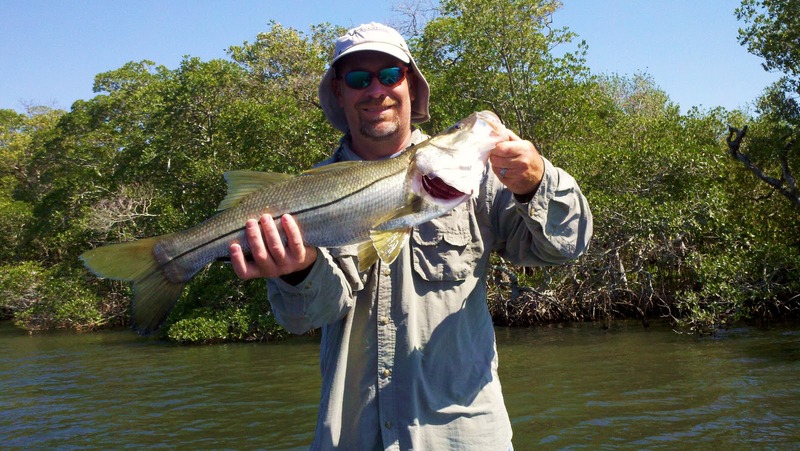 The 24 inch snook and 18 inch trout came right at the high tide mark in the southern part of Matlacha Pass. All of these fish were caught on topwaters and released after posing for these shots. 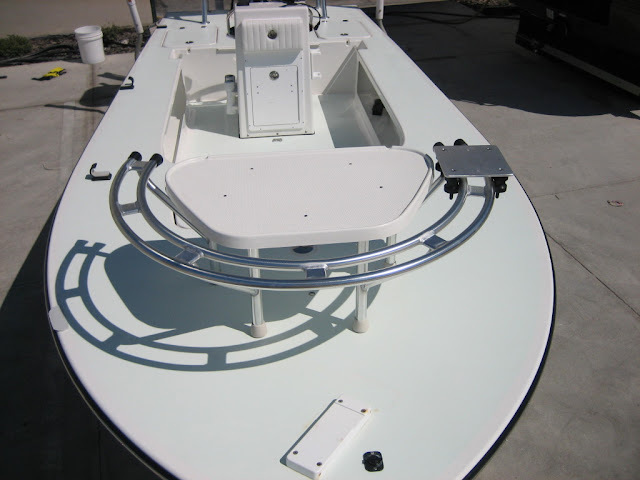 These are the first shots of the new BT3 from Beavertail Skiffs that was delivered to my buddy Capt. Mike Bartlett in Key West yesterday. 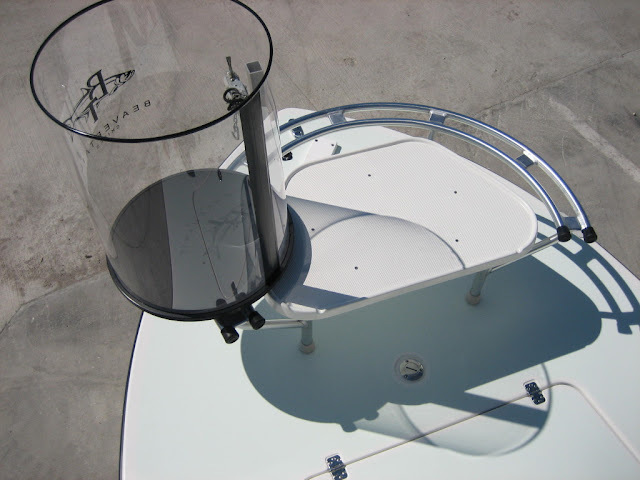 This is a fantastic looking flats boat priced in the low $30,000's with a motor and trailer. I'll be heading down there in two weeks to go permit fishing on it and will have a full review then. Can't wait.